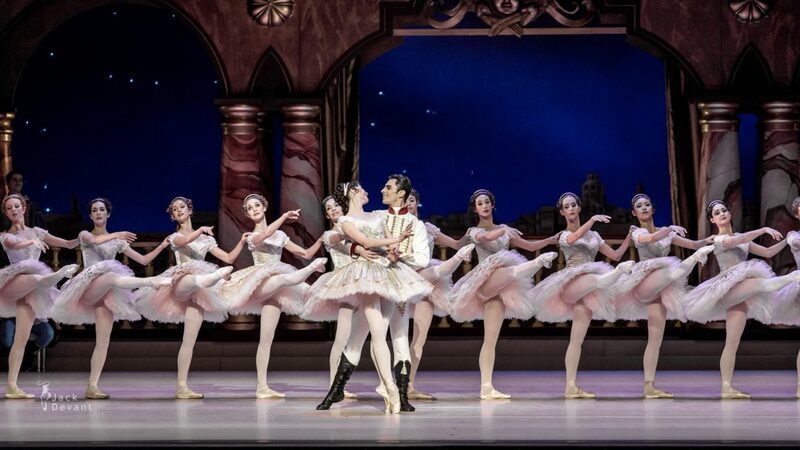 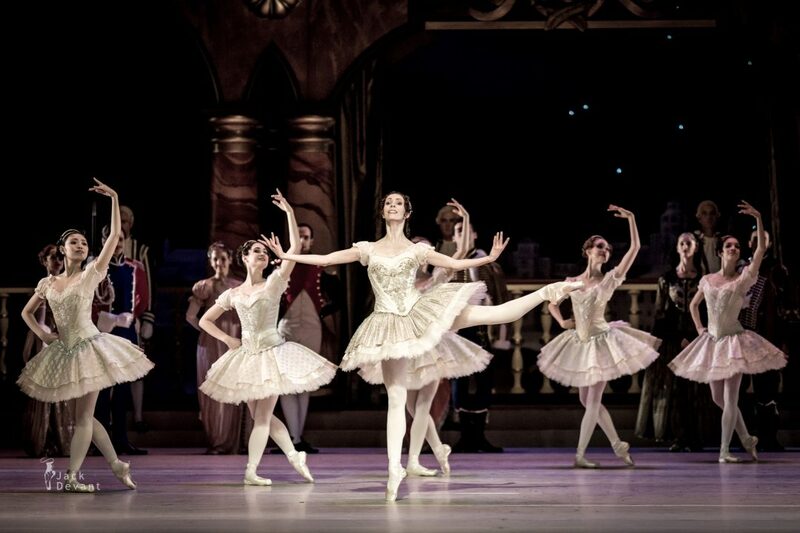 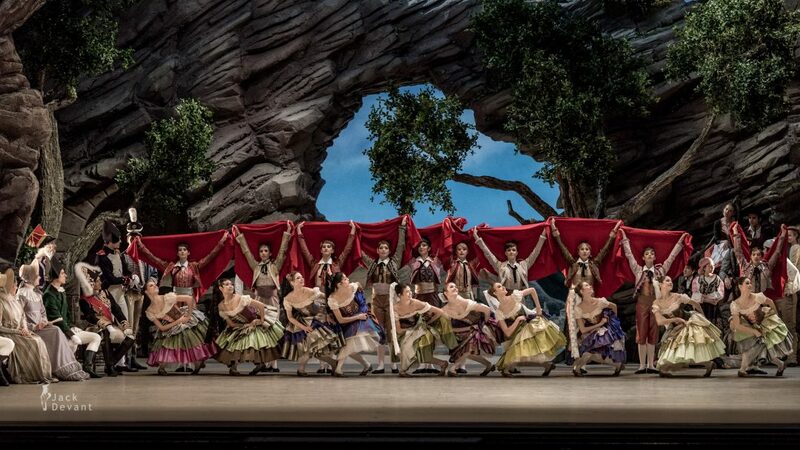 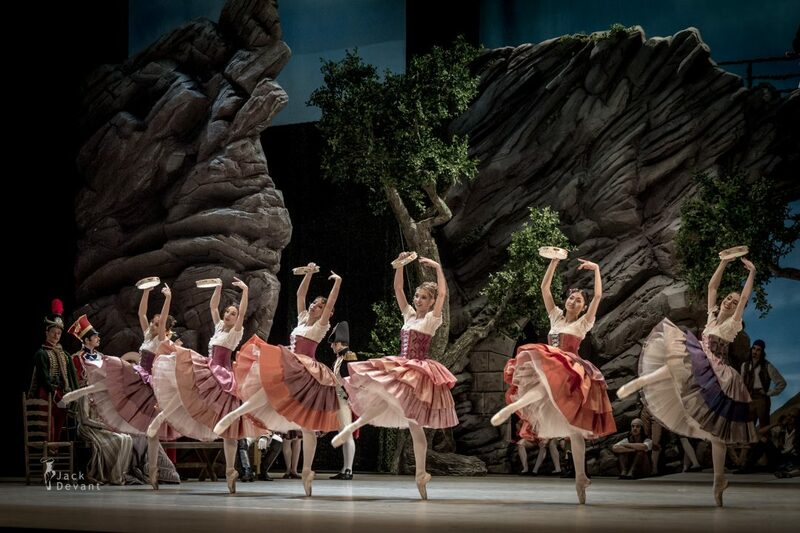 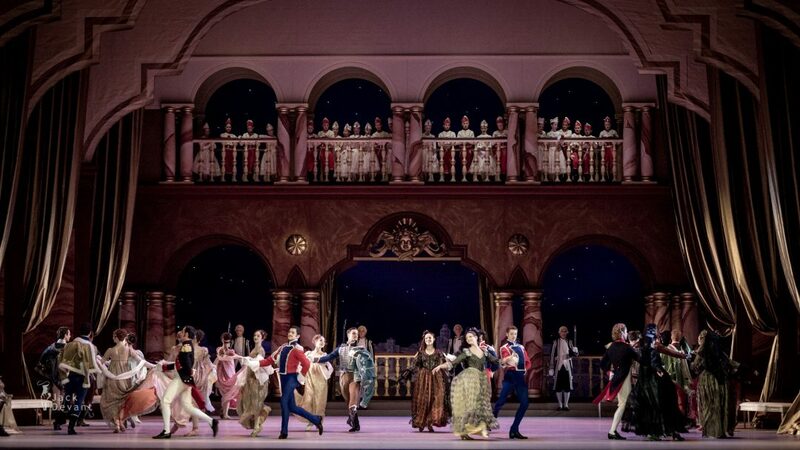 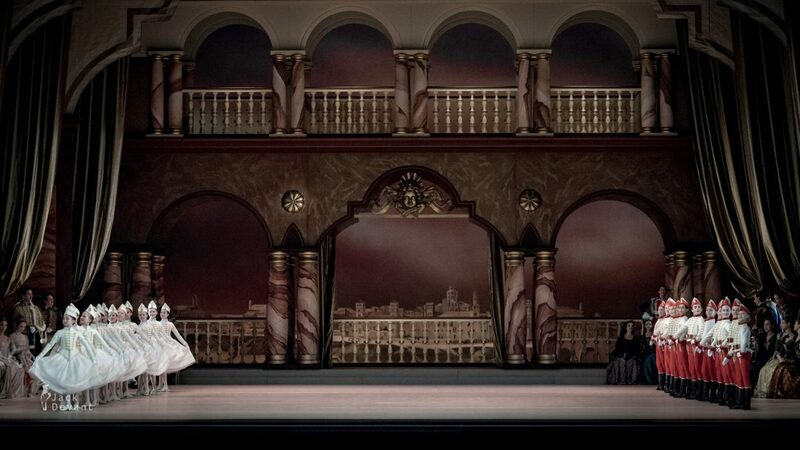 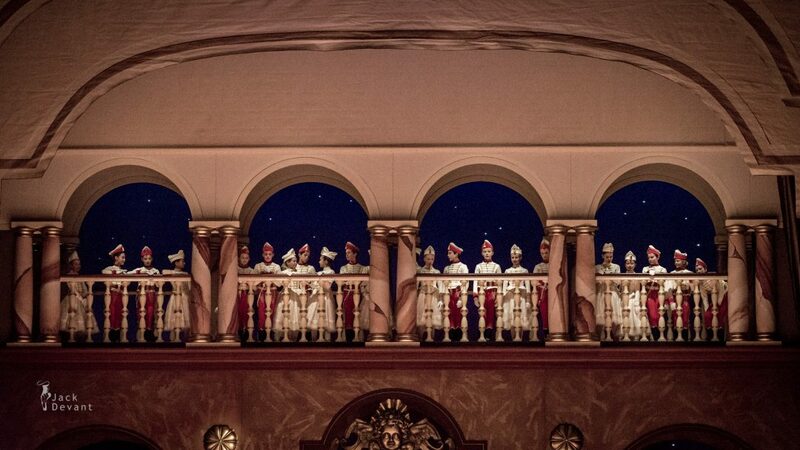 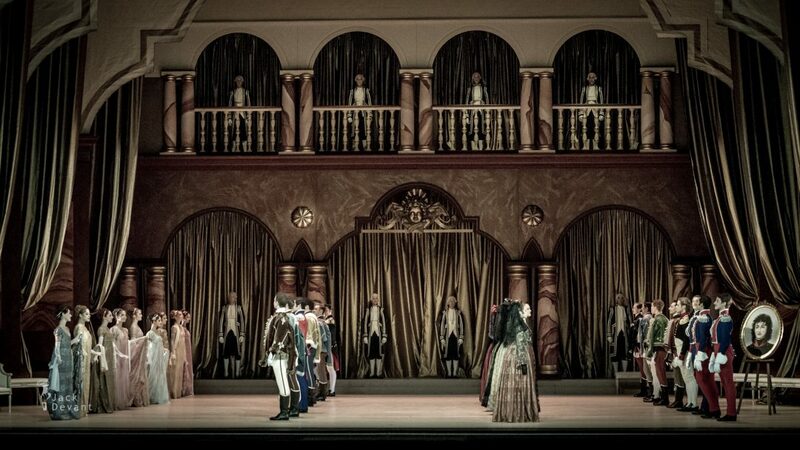 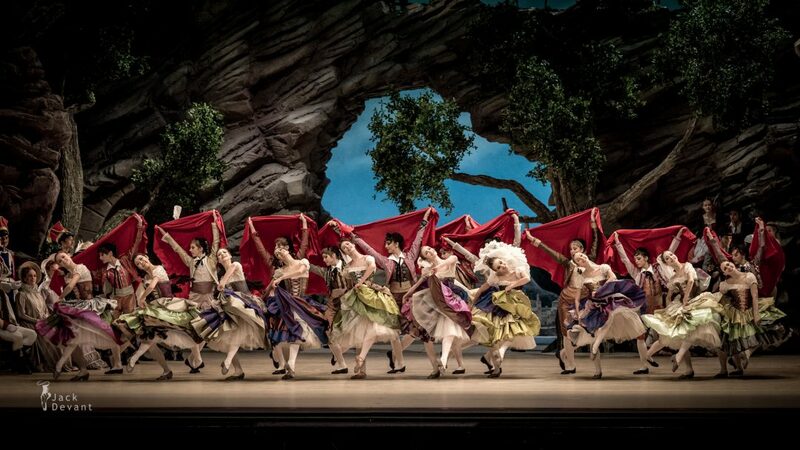 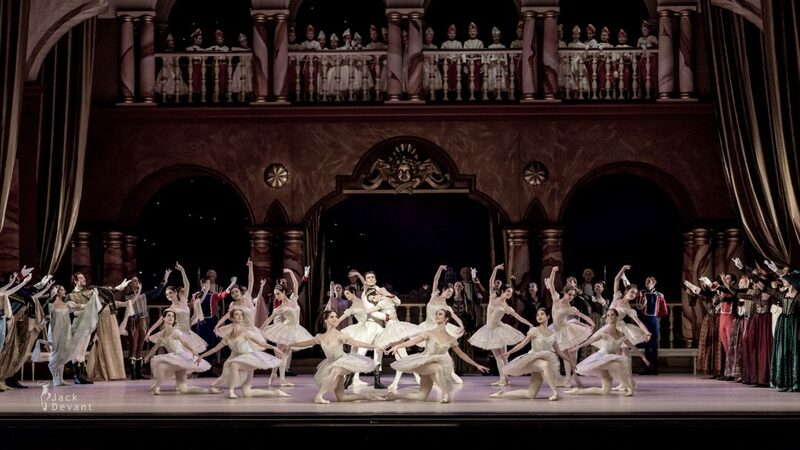 Paquita by Bayerisches Staatsballett, choreography by Marius Petipa and Alexey Ratmansky. 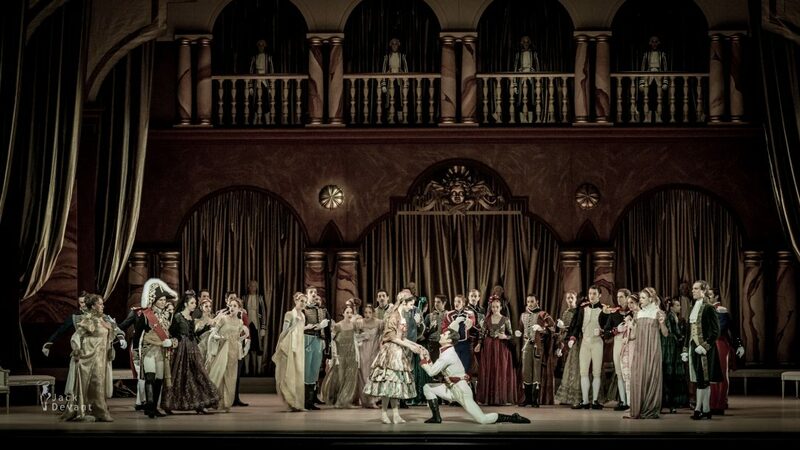 Music by Édouard Deldevez and Ludwig Minkus. 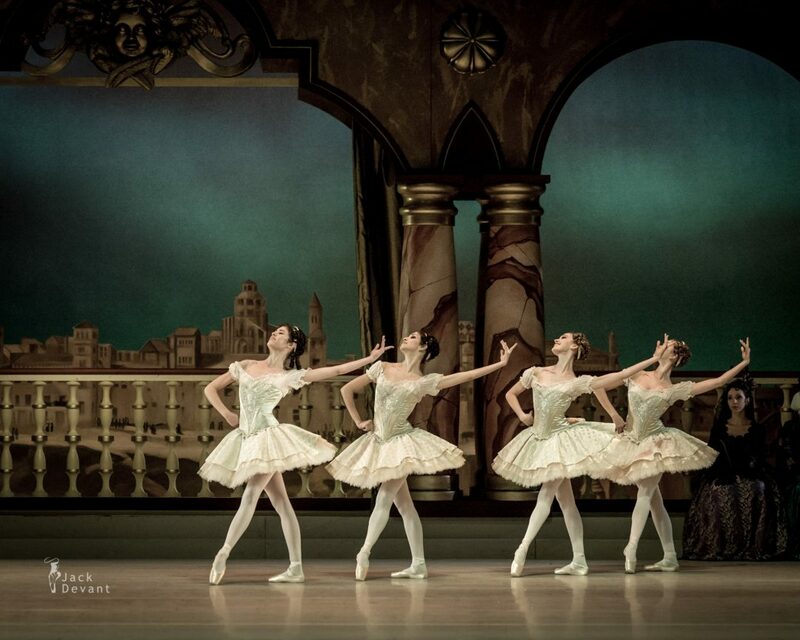 Shot on 10.12.2014 in Bayerische Staatoper Munich, during main rehearsal.